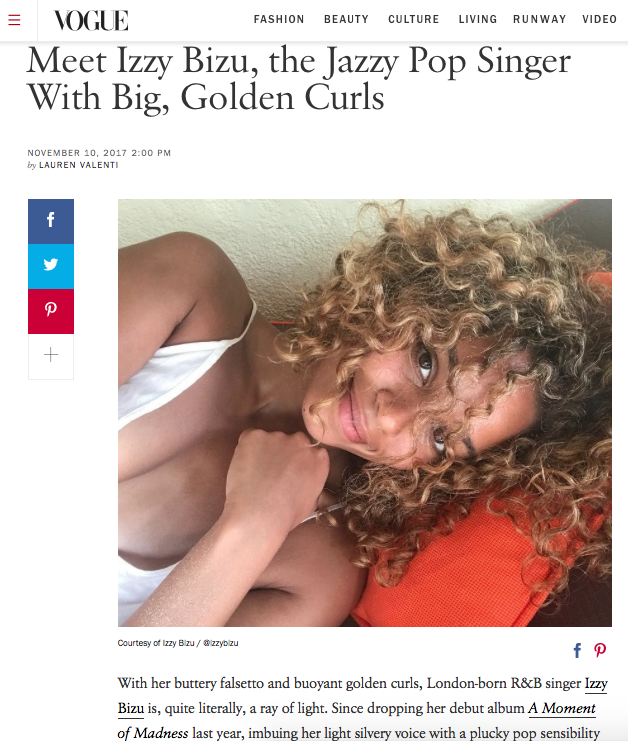 Posted November 10, 2017 & filed under Interview. Posted October 16, 2017 & filed under Video. 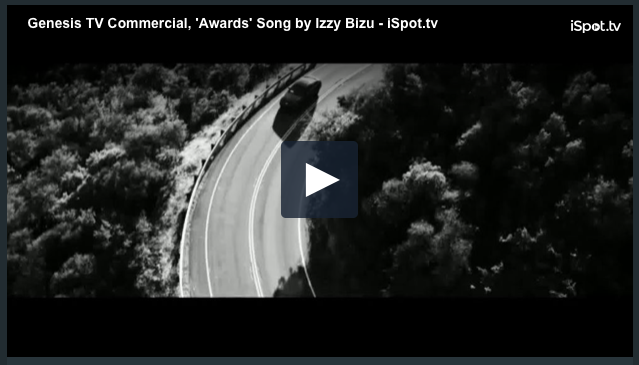 Listen to Izzy Bizu’s “Give Me Love” featured for the new Genesis G80 commercial. Posted October 13, 2017 & filed under Interview. 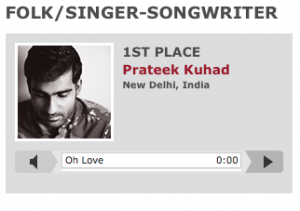 In the build up to his set atop the Red Bull Tour Bus at Off The Roof 2017 in Mumbai, catch up with singer-songwriter Prateek Kuhad to talk songwriting prizes, new music and more. Posted October 10, 2017 & filed under Interview. Posted October 6, 2017 & filed under News. Posted October 2, 2017 & filed under Interview. 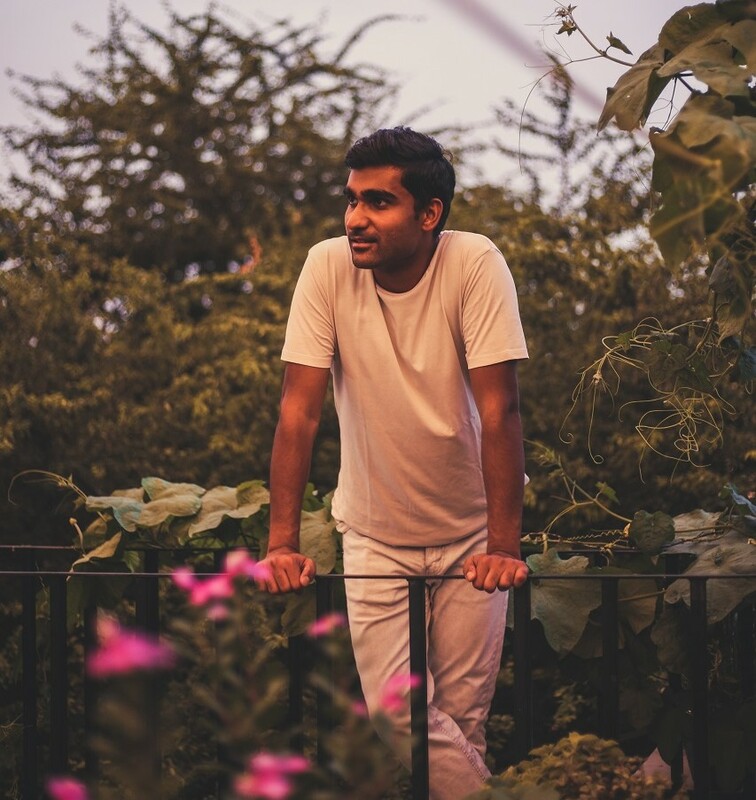 Rolling Stone talks to Prateek Kuhad about making the most of his co-publishing deal in the U.S. and creating his unique gig experiences back home. 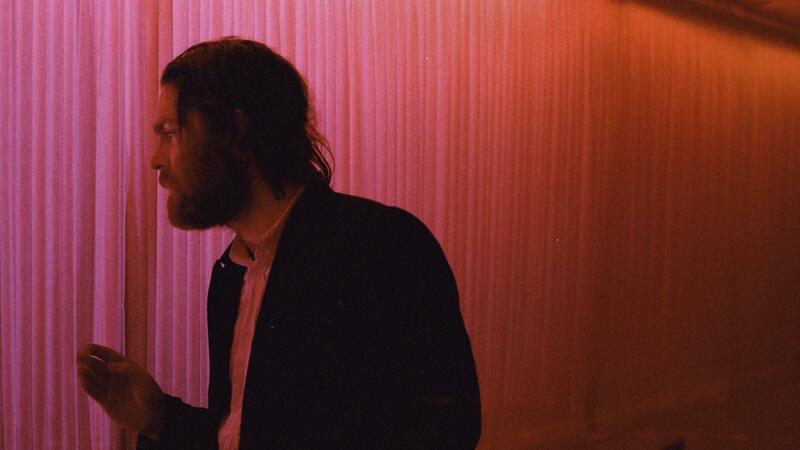 “It’s not really about production or song-writing or what they’re about, but its just gut-feeling. I go with that. Posted August 4, 2017 & filed under News. Posted August 4, 2017 & filed under Release. 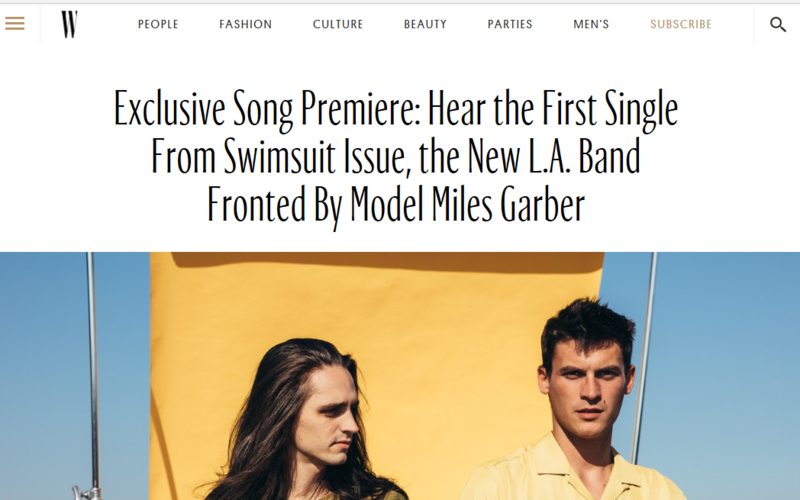 W Magazine releases the debut single “Look Now” from Swimsuit Issue Plus a full interview on their writing and recording process. Posted July 14, 2017 & filed under Video. 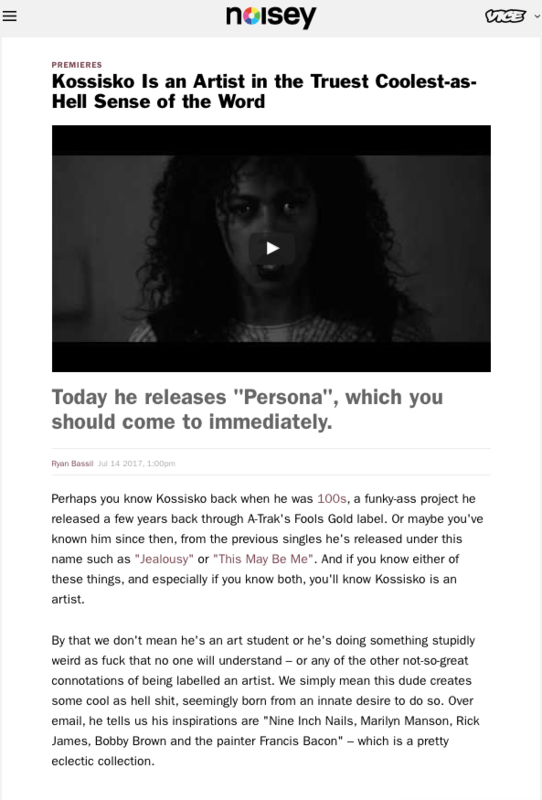 Kossisko releases a brand new song and music video for “Persona,” the first single off his upcoming EP Maldoror 1. 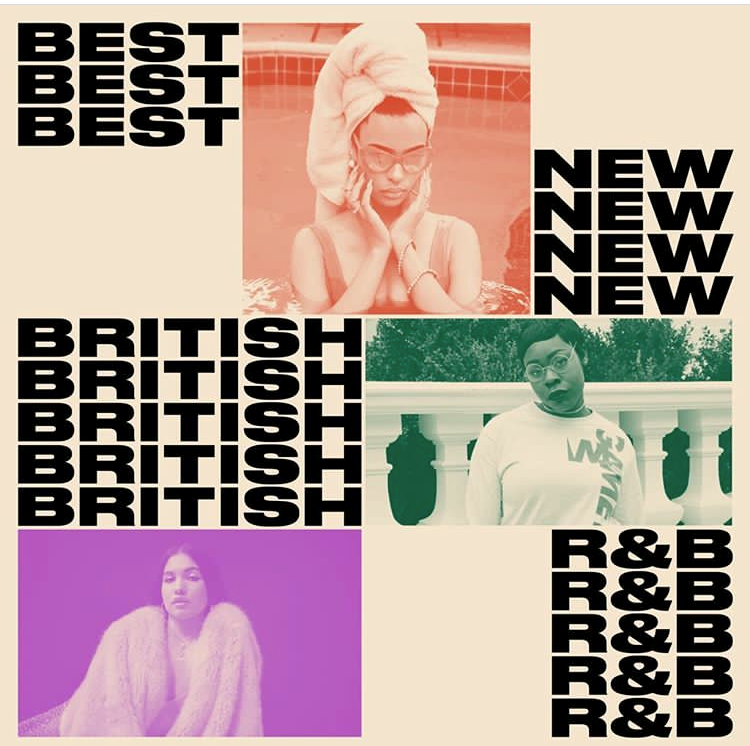 The song and music video get a great premiere from Noisey, read the entire premiere story here. Posted June 20, 2017 & filed under News. “Unforgettable” co-produced and co-wrote by C.P DUBB has been certified as a Platinum single in the US. Posted June 6, 2017 & filed under Video. Posted June 1, 2017 & filed under Uncategorized.